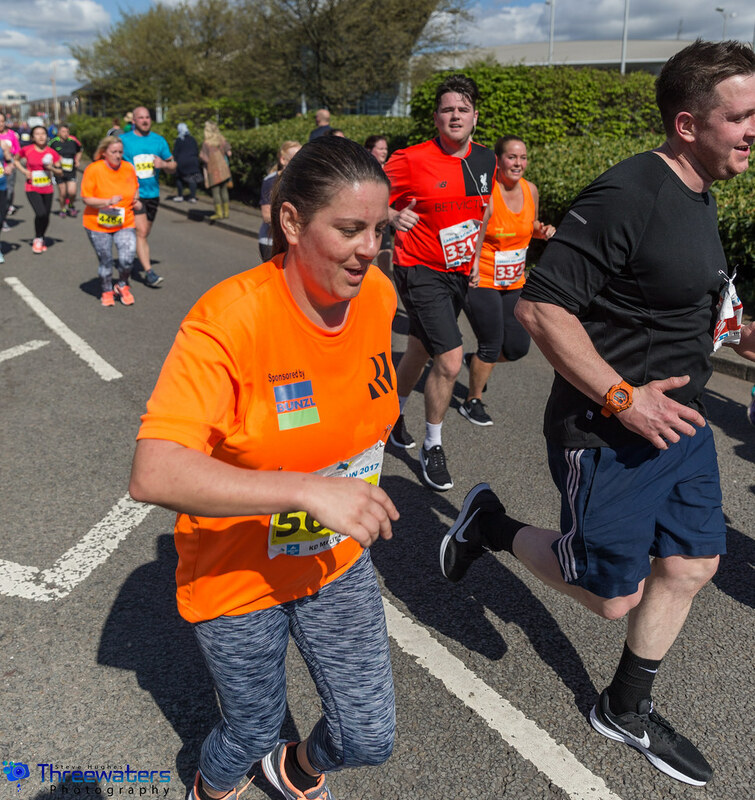 Sophie Pierce will complete a remarkable fitness journey when she joins up to 6,000 runners on the start line at the Brecon Carreg Cardiff Bay Run on Sunday. The 25-year-old, who is battling Cystic Fibrosis, was hospitalised just nine weeks ago after suffering a back injury. Sophie could only run for two minutes at a time whilst on a course of antibiotics and painkillers, but she will prove her condition is no obstacle as she takes on the popular race this weekend. 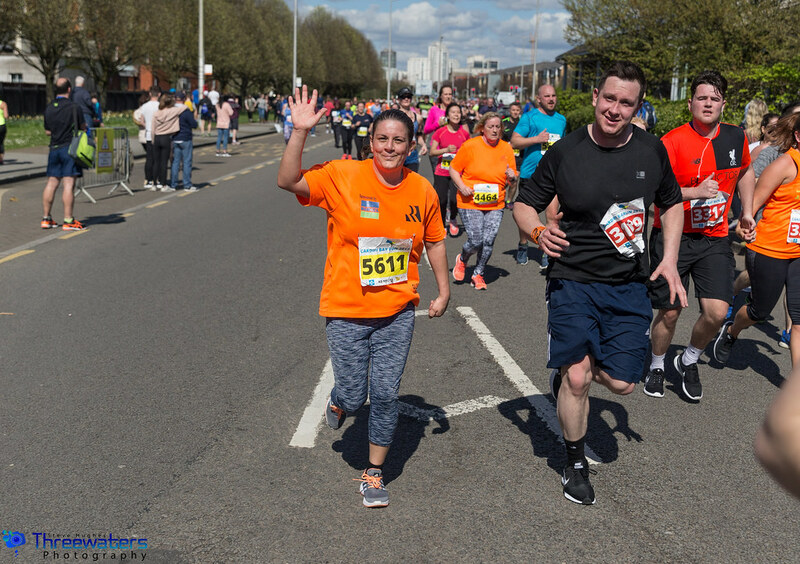 “The Brecon Carreg Cardiff Bay Run will be my first 10K back and it will be amazing to finish it after being in hospital only nine weeks ago,” she said. 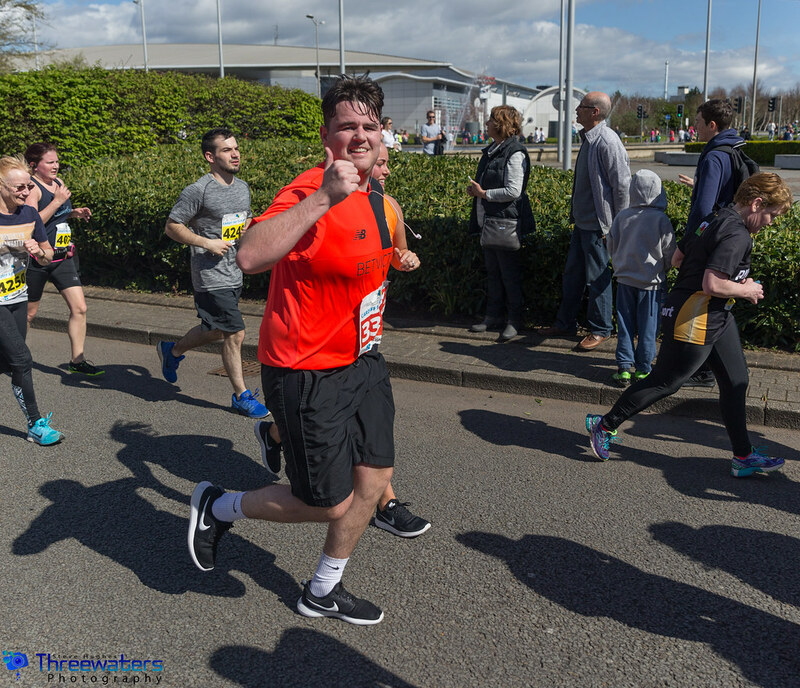 “To go from hospital to completing a 10K in only nine weeks would be a brilliant achievement, I’m really looking forward to it. 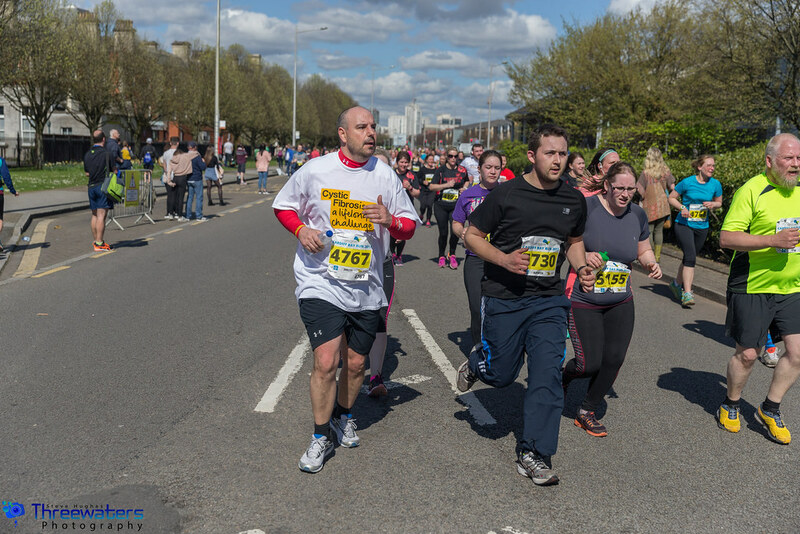 The Cystic Fibrosis Trust brought an army of runners to last year’s event as 200 runners donned ginger beards to show their support for the charity. 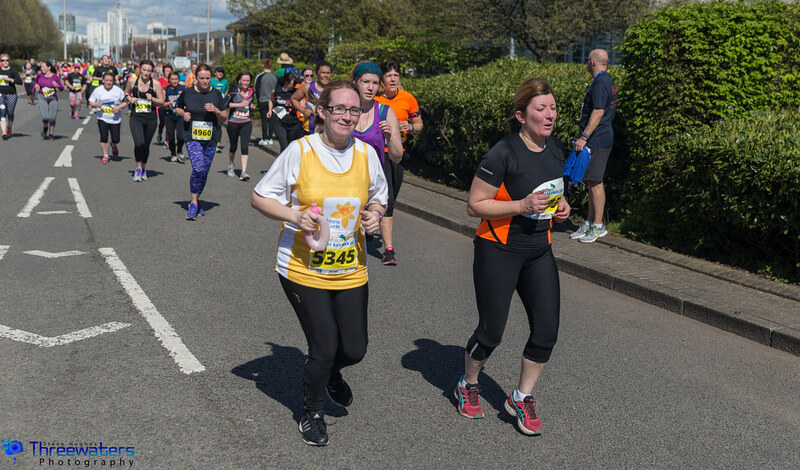 This year even more fundraisers will flock to the Bay to support the race’s Official Charity Partner, who use money raised to help those affected by the condition live life to the fullest. 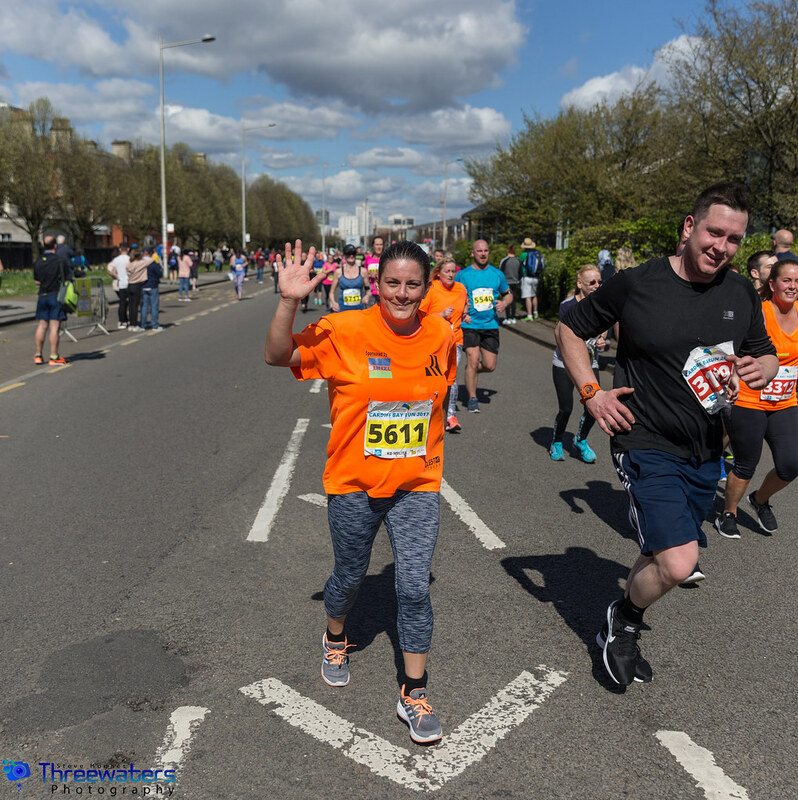 By joining Team CF, runners are funding cutting-edge research, driving up standards of care and supporting people with the condition every step of the way. The Trust is in it’s 54th year, and Sophie cannot believe how far treatment of CF has come thanks to the UK’s leading CF charity. “They do amazing research and help those with CF in so many ways,” she added. “The development in treatment and rehabilitation has been amazing since the charity started half a century ago. “In that time the changes we’ve seen it change from being considered as an infants condition, to adults being able to live and have a life with CF. Sophie is a full-time student studying for a masters in social care. She hopes her story can help others affected by Cystic Fibrosis let them know they are not battling alone. “CF sufferers aren’t allowed to meet face-to-face so it’s so important to share and engage with others on social media.